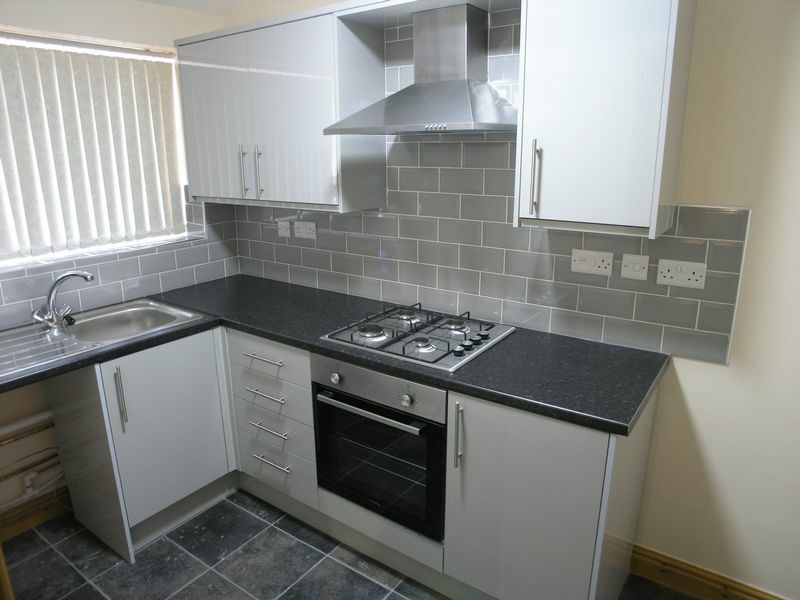 **NEW APARTMENT**NO REFERENCING FEE** A brand new 1st floor apartment available to rent located on the High Street briefly comprising; Brand new kitchen with fitted cooker and plenty of storage, spacious living area, 2 double bedrooms and a 3 piece white bathroom suite. 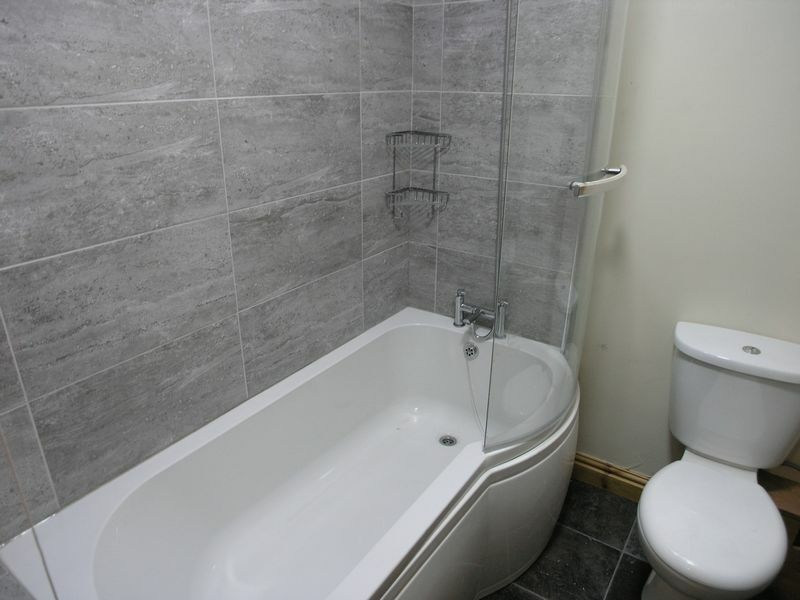 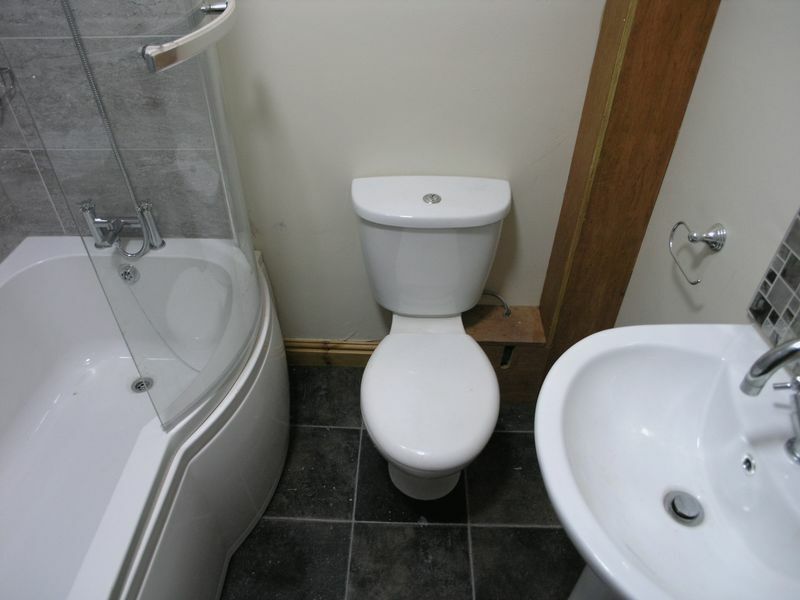 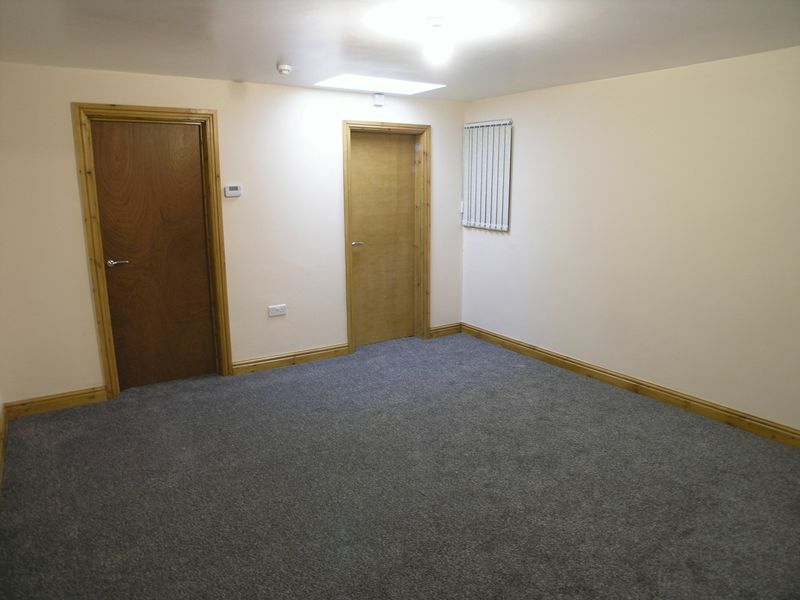 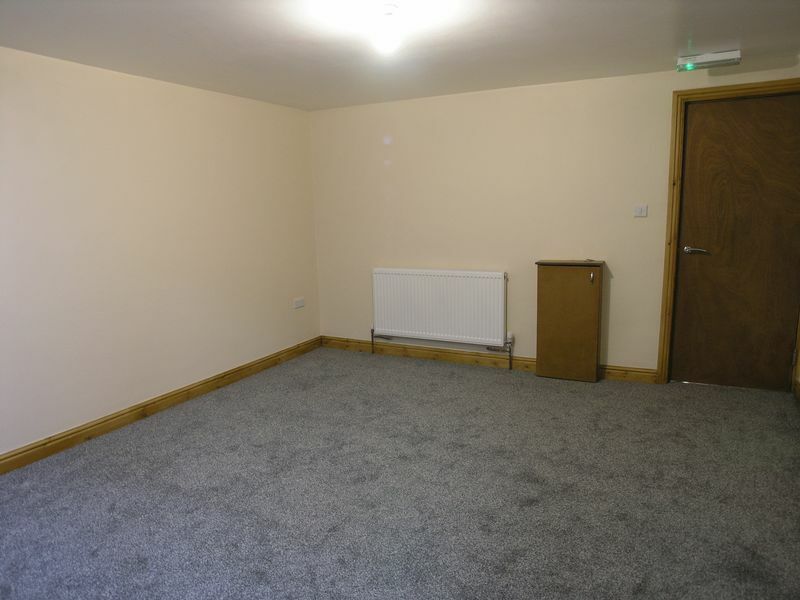 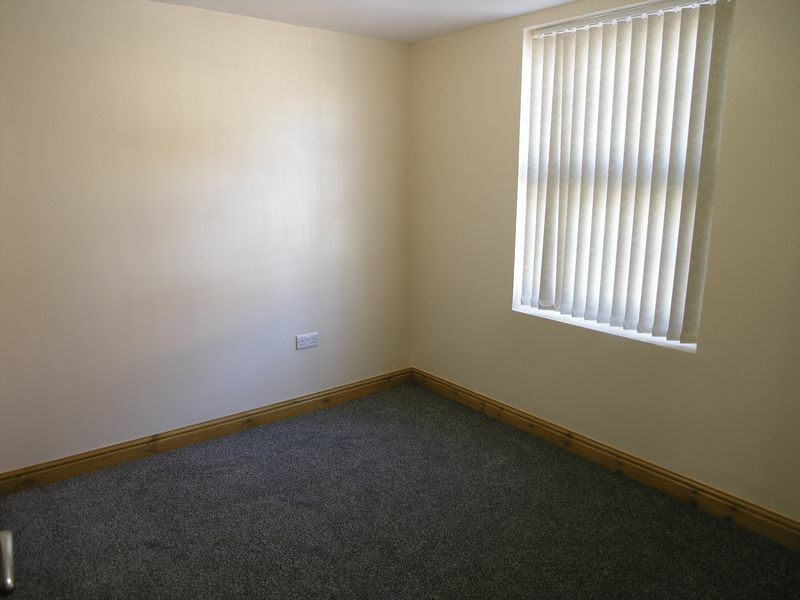 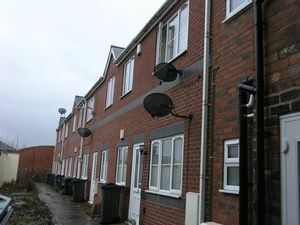 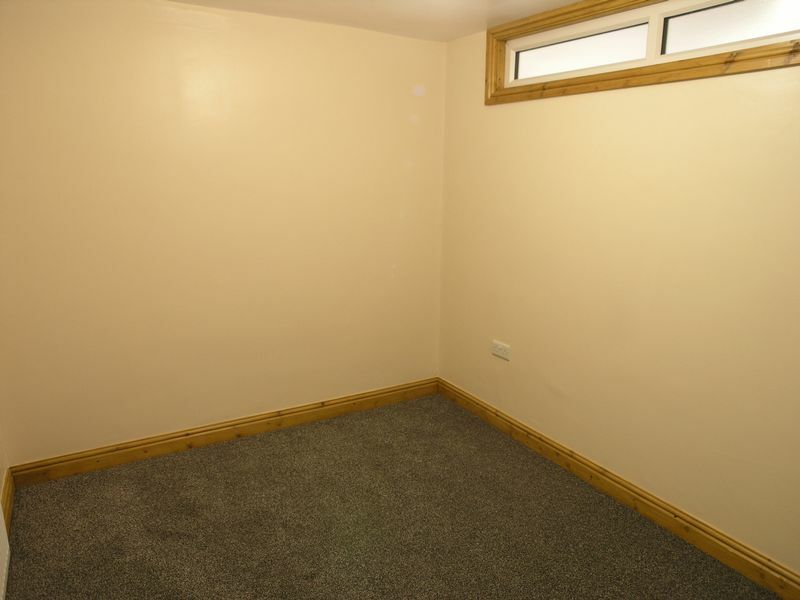 The property has new carpets throughout and is double glazed and gas centrally heated. 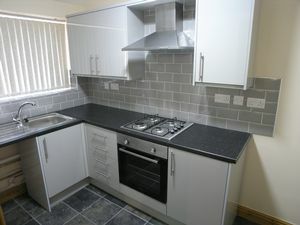 Located with superb transport links this property is a must see so call now to arrange your viewing.